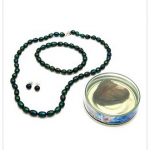 Cultured Freshwater Pearl Necklace & Earrings Set for as low as $6! You are here: Home / online shopping / Modnique / Cultured Freshwater Pearl Necklace & Earrings Set for as low as $6! Modnique has a HOT daily deal that is only available for a few more hours (or until it sells out!). 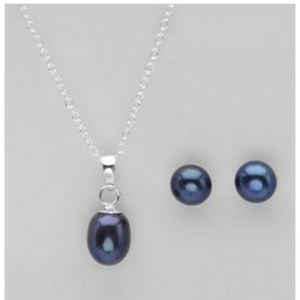 You can get this Cultured Freshwater Pearl Necklace and Earrings set for as low as $6! The retail price is $11, but if you’re new to Modnique, you’ll get a $5 new member credit, which makes it just $6! 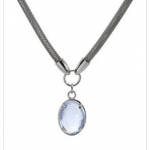 HOT DEAL ALERT: Beautiful Pilgrim Skanderborg necklace only $5 shipped! Ladies Freshwater Jewelry Set Designed In Sterling Silver for just $12 (85% off!) + enter to win a $250 shopping spree! 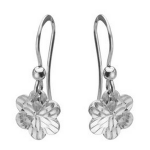 DV Italy Sterling Silver Earrings as low as $5! 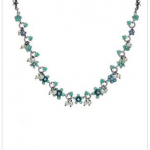 Morellato Simulated Gems Necklace as low as $11 shipped! 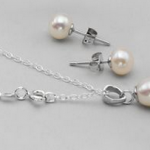 Sterling Silver Freshwater Pearl Jewelry Set for as low as $6! 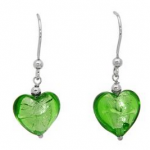 Venetiarum Sterling Silver Heart Earrings as low as $5 shipped!